The summer after third grade, my family rented a large van and drove across the country to California. Two stops that I can remember vividly were the Morman Tabernacle in Salt Lake City, Utah and the Crystal Cathedral in Garden City, California. I remember hearing a demonstration in both sanctuaries showing how far the sound would carry and how crystal clear the acoustics were. I was introduced to the majestic Morman Tabernacle choir. At the Crystal Cathedral, we saw the largest pipe organ I could imagine. 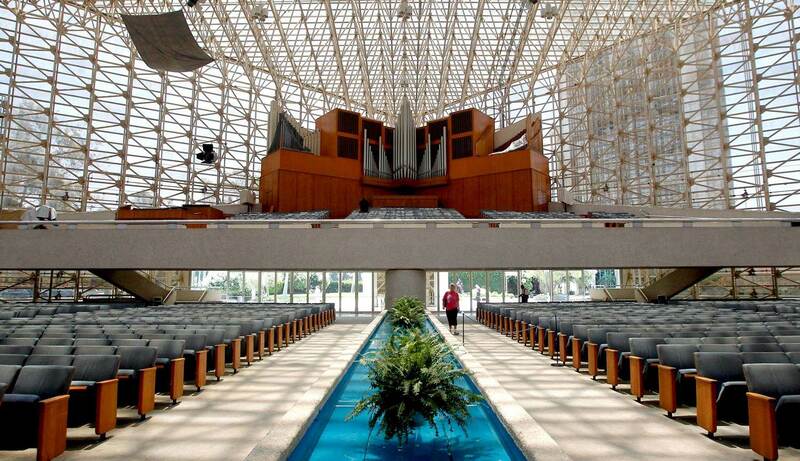 We went to bookstore at the Crystal Cathedral and my family purchased several recordings. 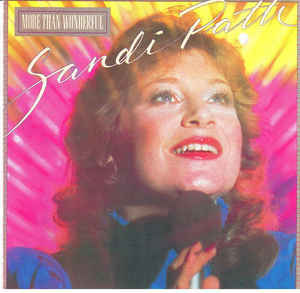 My older brother bought a Petra album (one of the original Christian rock bands), I bought the Kid’s Praise Album filled with praise songs from the 80s, and my aunt bought a live recording of Sandi Patti, a well-known Christian vocalist. I listened to all of that music in the van for the remainder of the trip on my Walkman cassette player. I learned a lot of scripture from that music. I cannot read Psalm 8, without remembering that trip. “O Lord, our Lord how majestic is your name in all the earth” was the first song on that live recording of Sandi Patti. I listened to that song over and over again. When I read Psalm 8 now, I am immediately drawn in by the memories I have from that trip in 1987. Then, I keep reading and find something that is relevant to my life now. Each time we revisit familiar texts, we bring more wisdom and experience. Psalm 8 places humans at the center of God’s work. Humans serves as mediators between God and creation. The Psalm reflects that we are messengers of God’s sovreignty to creation. In the other direction humans are also messengers of creation’s praise to God. This Psalm communicates that our praise of God is an important role of human beings. What are human beings that God would be mindful of us? that God would care for us? God created us to care for creation. We offer praise and adoration to God for God’s good works. We are an integral part in God’s creation. We have purpose, we have mission. Friends, take courage. Be encouraged each day that God does care for us. God remembers us. God is there. We have a role in God’s creation. God can use us. Each one of us. God is mindful of us. How will God use you today?